* eCarsCash is NOT a lead generation company. We do not buy or sell consumer interest or leads. That's why we can pay more for your car. 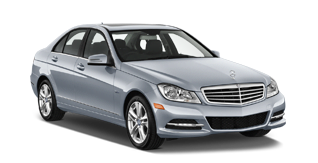 We are an actual cash for cars company in Brooklyn NYC with physical address, dedicated and hardworking people. Your trust is our main priority. You would not walk out of the door without being at least 100% satisfied. No pressure, no greasy used car salesmen. Instant quote for your used car. You can sell your car online to us in less time than you would think - guaranteed. We offer a FREE same day pickup service in New York, New Jersey, Connecticut, and Pennsylvania. You get paid at the time of pickup. Give us a try, and let our flexible, fluid team of pros do what they do best—get you nothing short of the most money possible for your used car. WE Guarantee TO BUY Any Car, ANY CONDITION, Anytime! Our team of customer service professionals will buy anything that you throw at them and come back with surprisingly large amounts of fast cash for cars. Instant cash for your used car. Same day pickup. 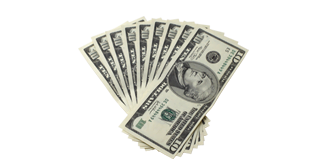 We are on your side, and we will do everything we can to help you get the fast cash you need in real time. Your credit and financial history won’t scare us off from working with you, nor will the state of your car. We pay cash for junk cars and we buy any car that is brought to us. Cash For Cars offers you a fast, easy, and best way to sell your car. We pay more because we do not sell your used car to other dealers. Just tell us some details about your car and you'll receive your offer instantly. We work in New York, New Jersey, and Pennsylvania. What's the year, make, model of your car? How about the condition? Is it drivable? What are the problems? We use all the details to come up with the best offer. 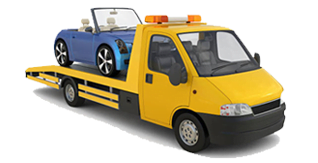 Once our representative checks the car, we'll hand your over a check or cash and pick up your car. To make sure everything works smoothly, provide as much information as possible to accurately describe the condition of the car you’re selling. Choose a convenient date and time for pick-up. During our visit, we'll inspect your car to verify its condition, and look over your title to make sure it's signed and notarized (if needed) in agreement with state requirements. We'll make you an offer right away! There are no obligations. It's really as simple as answering a few questions about your car and you're done. Couldn't be happier, got my online quote & my car picked up in less than two hours! Very impressed with the service, I will definitely be spreading the word!